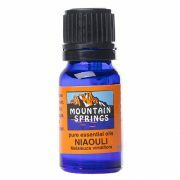 Niaouli 10 ml. 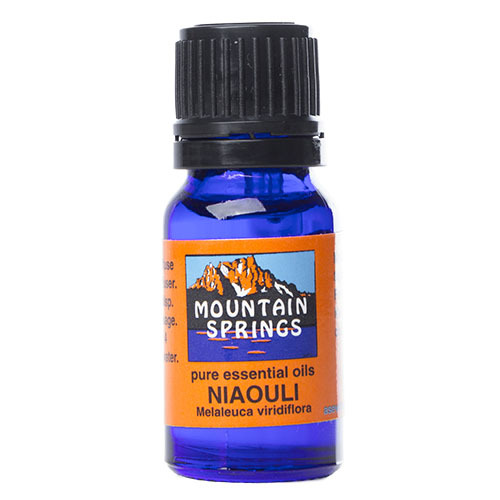 » Nevessence Inc.
Home » All Essential Oils » Search Alphabetically » N » Niaouli 10 ml. 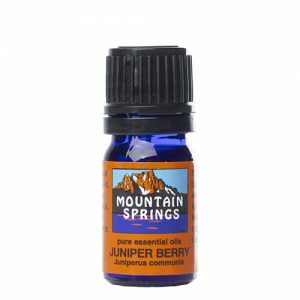 acne, asthma, bactericidal, boils, bronchitis, burns, coughs, cuts, cystitis, insect bites, lung congestion, muscular aches and pains, oily skin, poor circulation, rheumatism, sinusitis, whooping cough.